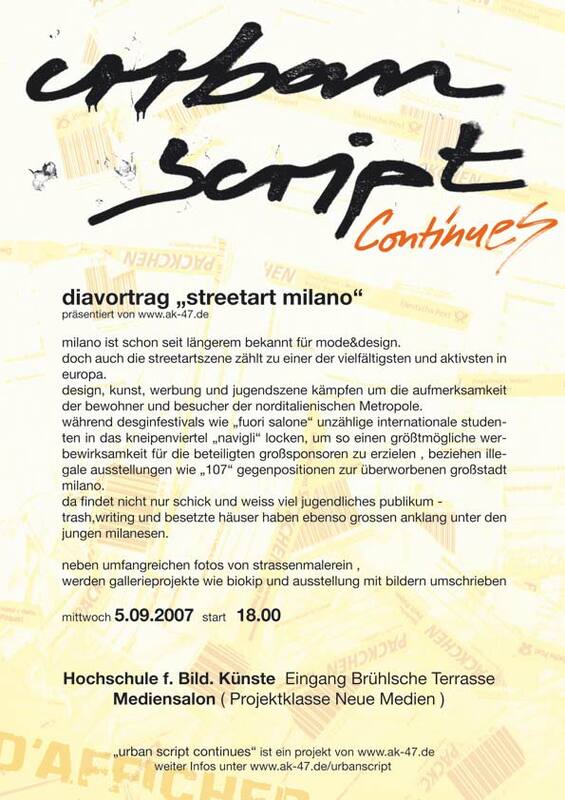 This Blog tries to document mainly Berlin based Events & Exhibitions during the summer 2007. Please feel free to leave your comments, ideas, suggestions... If you got further questions, pictures or whatever, please use the contact-form placed in the header! enjoy!! !